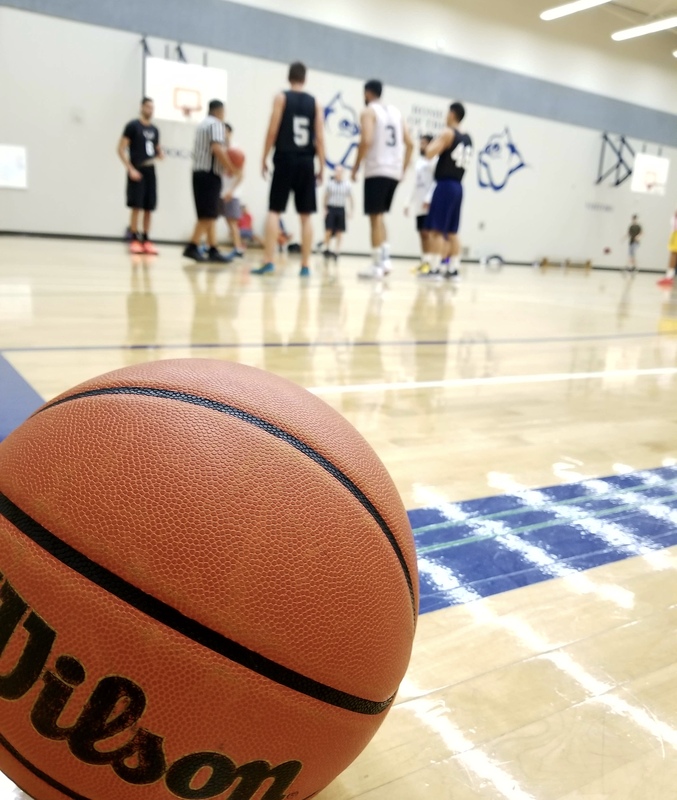 Deep in Surrey on the corner of 65th and 132nd St. at St.Bernadette Elementary School, a grassroots men's leagues has been spreading its wings into becoming one of Vancouver’s keystone men's basketball leagues. 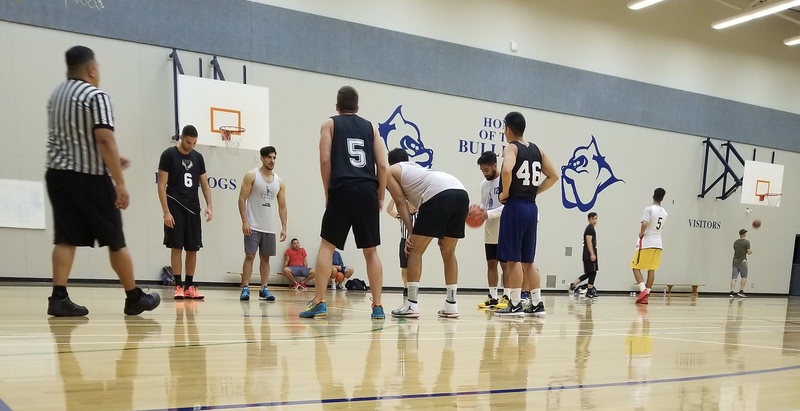 Starting in the late 2000’s, ‘Roundball’ has outgrown various venues and single city events and evolved into three separate divisions; East Vancouver, Surrey and Burnaby. Some with various divisions ranging from your basic recreational ‘for fun’ level to elite divisions featuring a vast array of past professionals and college hoopers. 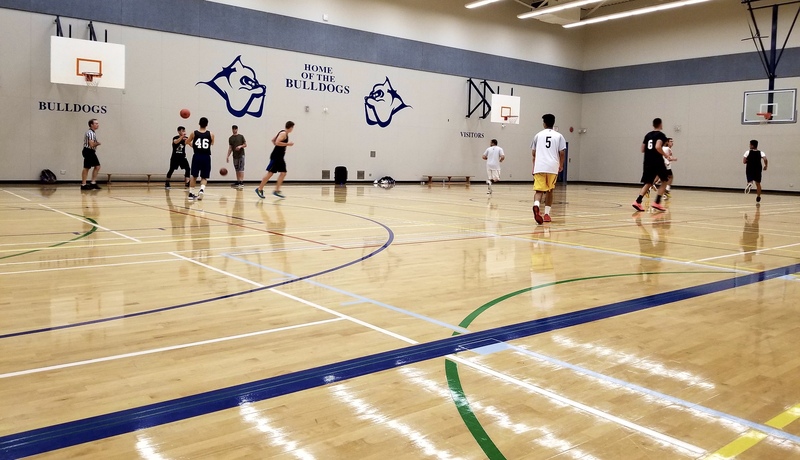 Hosting well over 150 players within these three locations, Roundball is without doubt one of the largest leagues, in terms of scale, in the lower mainland. However what makes Roundball unique and truly interesting, is not the scale of the league, but their vast impact and continued support of youth basketball within the culture and just how much belief these players have in the league. What, you might ask, exactly is their impact? On a monetary level, each year Roundball awards two $500.00 bursaries for student athletes in the lower mainland in need. Such players selected are those that show extreme merit, moral integrity as well as academic achievement. These are young adults that may not have the education opportunities otherwise. To help fund these community initiatives, Roundball is hosting a wrap-up party on October 10th at 7:30PM at the Firefighters Public house in Burnaby, tickets are still available for purchase for the entire roundball family, all proceeds go to the Roundball Bursary Fund. Yes - the weekly sweat, the highlights, statistics and awards are nice, but what keeps these players coming back to play is the fact that they have belief in the league. Belief that Roundball will continue to grow as a community and as a business, but even more, that Roundball will persevere and cultivate an even bigger and better hoops community in the city.